We’re thrilled to announce our epic annual Xero UK Roadshow is coming to a town near you. We’re getting ready to travel the country to meet with our incredible network of accountants and bookkeepers, visiting 11 cities across the UK from 8 May to 11 June. Plus, for the first time ever, we’re playing host to business owners at six events across the country. From product updates to practice efficiency hacks – there’s something for everyone. 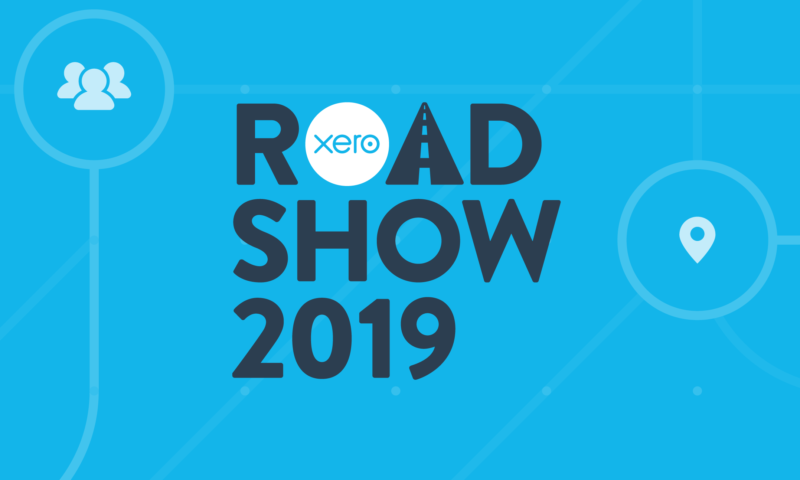 Check out the Xero UK Roadshow agenda and register for your free ticket now. An introduction to cash flow apps: It’s no secret that healthy cash flow can make or break a business – yet it’s an area in which many businesses still need help. Discover how Xero’s cash flow apps can help your firm offer more than compliance work and take a step into advisory services. Stay informed: Things change fast in the digital world. Explore our new products and learn about the latest practice tools developments designed to support the UK’s accountants and bookkeepers. Market your practice: Marketing your practice in the right way is essential to your success. Learn how to market your practice in a way that’s appealing to small businesses, so they choose you. Migrate clients to Xero: With Making Tax Digital (MTD) for VAT just around the corner and more than a million businesses affected by this scheme, learn about our latest conversion tools so you can successfully migrate and onboard clients to Xero. This year we’re doing things differently at the Xero UK Roadshow. In partnership with Enterprise Nation, we’re holding six free business sessions throughout the country so your clients can get involved too. Embrace online accounting: By automating manual tasks – and eliminating data entry – online accounting gives businesses the time to concentrate on what’s important – their business. Our Xero experts will be on hand to show them the power of Xero and how online accounting can help them run better. Be inspired by local talent: Who better to learn from than those that have walked in their shoes? Hear from local business owners who will share their journeys – from starting out, to growing their business and everything in between. Connect with other businesses: Your clients will have the opportunity to join in the discussion with our Small Business Panellists to share ideas and gain insights on the challenges facing their business. Registrations are now open for all your clients – whether they use Xero or not – so be quick because spaces are limited. Find out where we’re heading so you can let your clients know to register on our website.